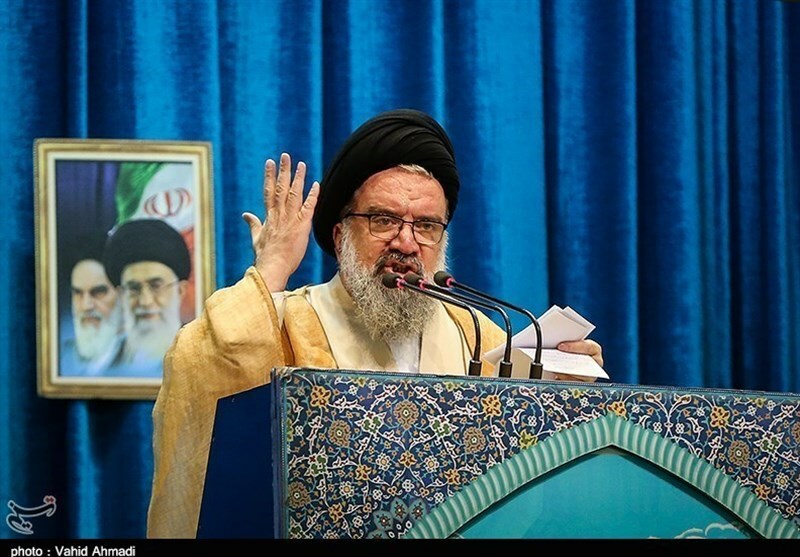 TEHRAN (Tasnim) – Tehran's Provisional Friday Prayers Leader Ayatollah Ahmad Khatami deplored French Foreign Minister Jean-Yves Le Drian’s “blank check” comments, saying that the European country’s government should be ashamed of its human rights record. "We have made considerable efforts with Iran to keep the nuclear accord (reached between Tehran and world powers) despite the American withdrawal," Le Drian said. 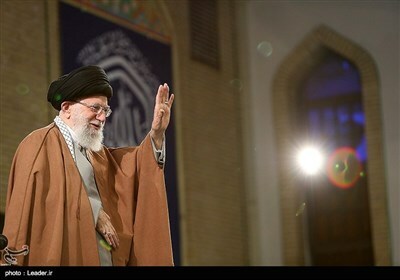 "(But) our effort to keep the Vienna accord is not a blank check for Iran and certainly not with regard to human rights, and that's why France will do everything to secure Mrs Sotoudeh's freedom."